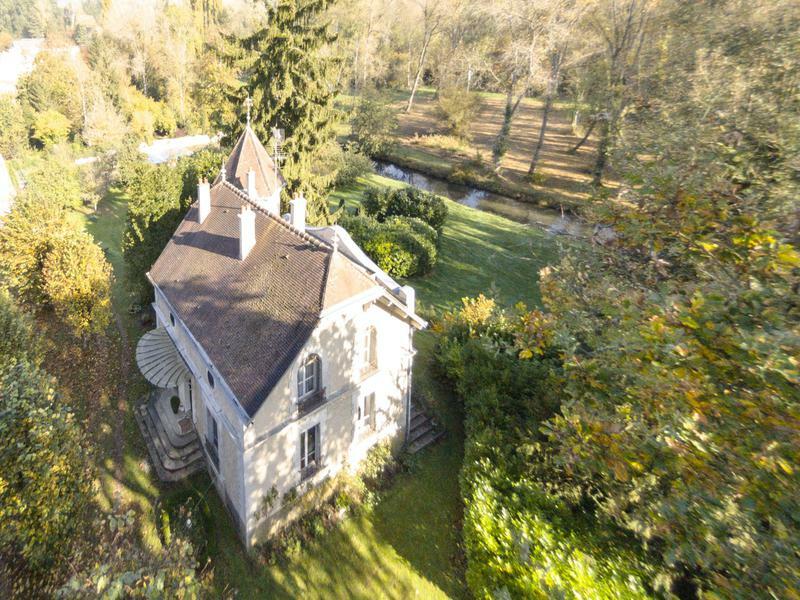 The French Riviera is launching its first ever Garden Festival this month to promote this green area as a peaceful oasis in a rapidly urbanising world. 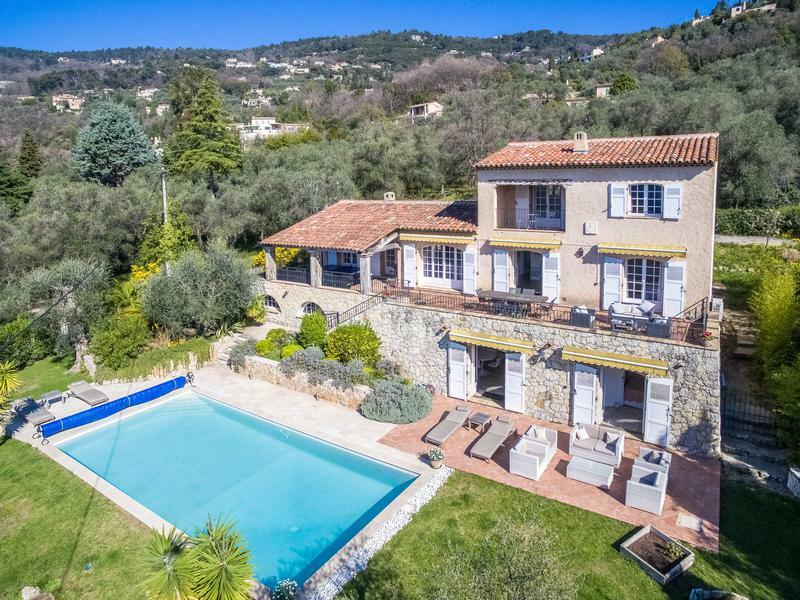 To celebrate the Festival des Jardins we have picked three blooming lovely properties on the Cote D’Azur. 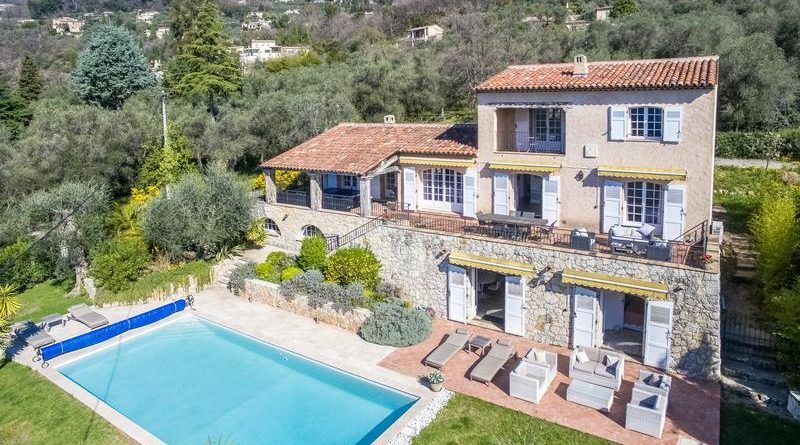 This lovely four-bed villa in Cabris near Grasse comes with a well landscaped garden with mature olive, palm and Mimosa trees and also a summer kitchen area. 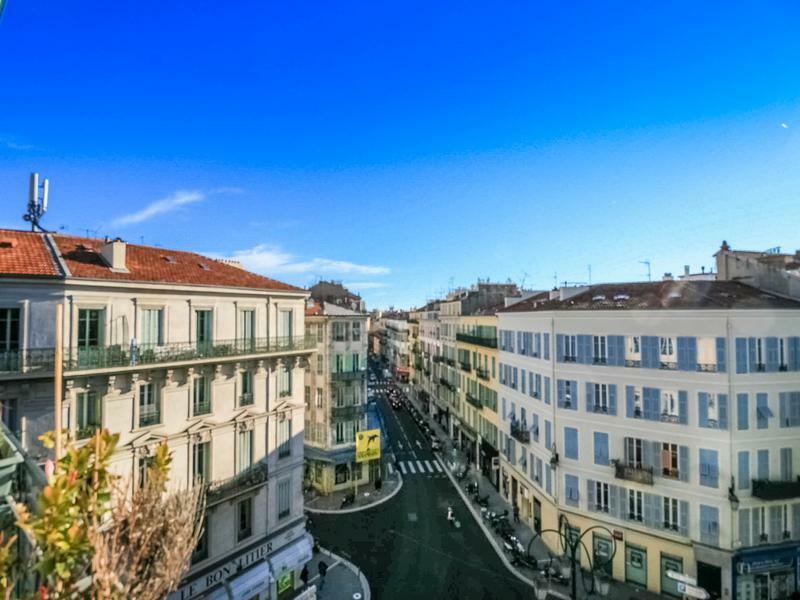 On one of the best streets in Nice, this is a lovely large, light-drenched two bedroom apartment from which to enjoy the delights of the city. 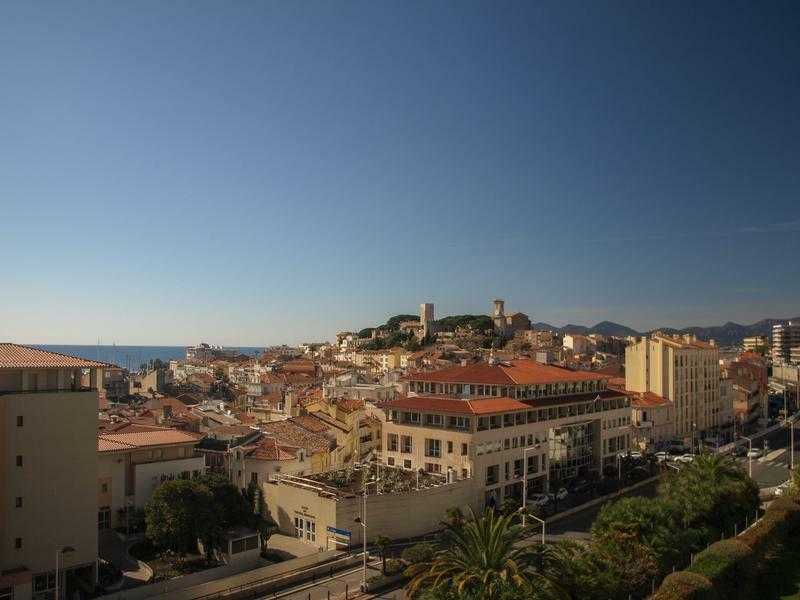 At £225k, this is a great value apartment in central Cannes, perfect for either investment or Riviera bolthole.